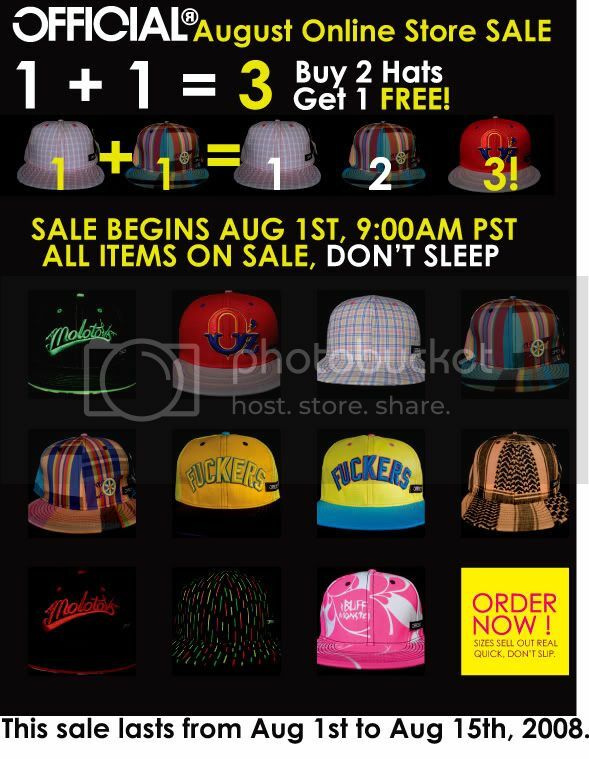 Starting Friday August 1st, at 9 AM all of our premium fitteds will be on sale. If you buy 2 hats during the sale you get 1 free! All you do is reply to your order confirmation e-mail with the style/size you would like and they will all ship together, within 24 hours. It’s subject to availability so you might want to check that the 3rd hat is available. This offer lasts from August 1st-15th, and sizes sell out fast, so be ready. The Cabesa di Giorgio and the Rosso Armani do not qualify as the free third hat.